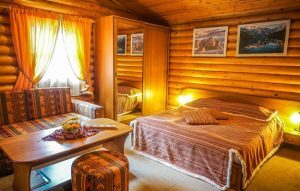 Borovets offers different kind of accommodations for every taste and budget. The numerous appartments and villas will satisfy your needs for a family vacation or vacation with friends in any season of the year. Bulgaria Info Guide offers you selected appartments and villas in Borovets. Check out it in the list below.